Odisha made it to the Final Round of the 73rd Senior Men National Football Championship for Santosh Trophy, winning both of their East Zone qualifying matches, held at Bhilai in Chhattisgarh. Odisha beat Jharkhand 2-1 on February 4 and followed it with a 3-0 win over hosts Chhattisgarh today. 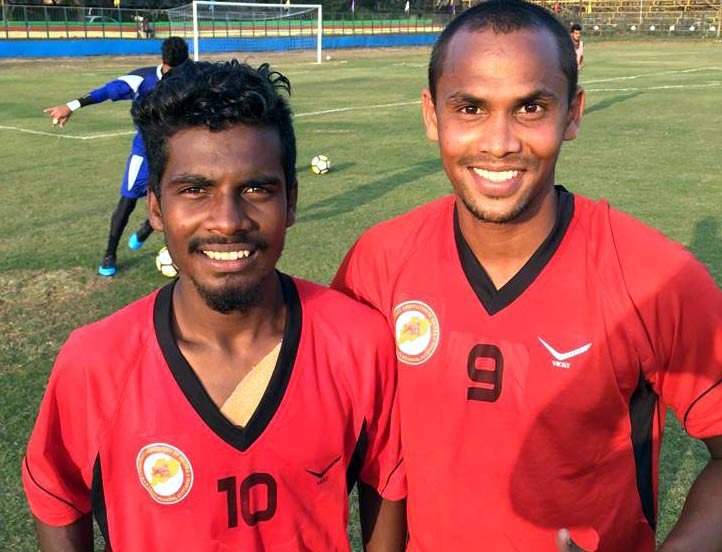 Arbin Lakra and Arjun Naik scored all the five goals for Odisha. Lakra struck once against Jharkhand and twice against Chhattisgarh. Naik netted one goal each in both the league matches. 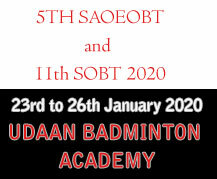 The 20-member Odisha team was led by A Kanheya with Akshaya Das and Prabala Das as coach and assistant coach respectively. Forward Chandra Muduli also shone in both the matches, doing spadework for Lakra and Naik to score. Defenders: A Kanheya, D Srinath (both Ganjam); Rudra Pradhan (Angul), Sunil Munda (Sambalpur), Kartik Bhola (Bhubaneswar), Md Imtiaz, Manas Nayak (both Cuttack). Mid-fielders: Raju Besra (Jharsuguda), Chandra Sekhar Behera (Cuttack), Arpan Lakra (Rourkela), Prasant Sreehari (Koraput). Forwards: Chandra Muduli (Koraput), Vicky Sethi, Sk Farid, Virendar Singh, Arjun Naik (all Cuttack); Sujit Tirkey, Arbin Lakra (both Rourkela). 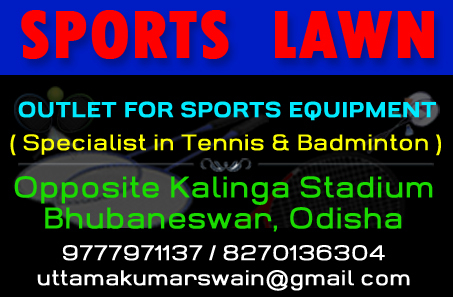 Coach: Akshaya Das, Assistant Coach: Prabala Das, Manager: Devi Prasad Das, Physio: Swastik P Mohanty. TOp: Players of Odisha senior men team with coaches, manager, physio and secretary of Football Association of Odisha in Cuttack on January 31, 2019. RIGHT: Odisha forwards Arbin Lakra (Left) and Arjun Naik in Bhilai on February 6, 2019.